Who would win if there were such a thing as a Drinks Olympics? I’m not talking about a “who could stash away the most” competition, you understand; there’d be no point entering such a thing if you weren’t Russian, Scandinavian or from Glasgow. Rather I’m musing on the notion of a Drinks Making Olympics. Obviously the French would say there’s no contest; they’d probably do what England did for the first few World Cups and decide not to bother entering, out of misguided certainty they’d win. Belgium would do well in the beer rounds; China and Brazil would run uncontested in the respective Shochu and Cachaça categories. Britain and Australia would be high up the medals table; Britain with its tradition of stealing from around the world, and Australia with its tradition of copying everything Britain does and then beating us at it. Inevitably, America would probably win. In fact Oregon’s Willamette Valley alone could compete as an independent nation and finish somewhere near the podium. But another country that would do rather well would be Germany. 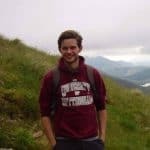 Germany has an irritating habit of being very good at anything they put their minds to, and of achieving their success within a startlingly short space of time. The USA would protest that they do the same, but in their instance it’s more a case of “if you throw 300 million people at the whole good bit of a continent, eventually one of them will go to the moon”. Whereas Germany’s success has been achieved less because of its location, and more in spite of it. Though I suppose they’re lucky on the booze front. Squatting across the wriggling European line where the grain latitudes slip southwards into grapes, they manage the finicky double act of producing not only some of the world’s best beer, but (and this is up for debate) the finest and most inimitable white wine, too. They also produce Pacific quantities of primordial glop, of course, which is why everyone in the UK drinks New Zealand Sauvignon Blanc instead. They’re even part of the cider region that sprawls right across Charlemagne’s old empire, from Asturias to Frankfurt, and for the benefit of masochists they make schnapps as well. So I suppose it was only natural that some bright spark was going to start distilling whisky. The bright sparks under the maltroscope today are Stork Club. That’s not a name you’d find on many a scotch bottle. There’s only one “Club” of note north of England, and if ol’ Blue Bottle was Stork Club’s guiding star then I weep for Brandenburg. Which is where Stork Club is made, incidentally. Did I not mention? It’s the region that encircles Berlin like a gigantic donut, though not, unfortunately, like a giant Berliner, which is a donut without a hole, robbing me of a twenty-four carat pun. 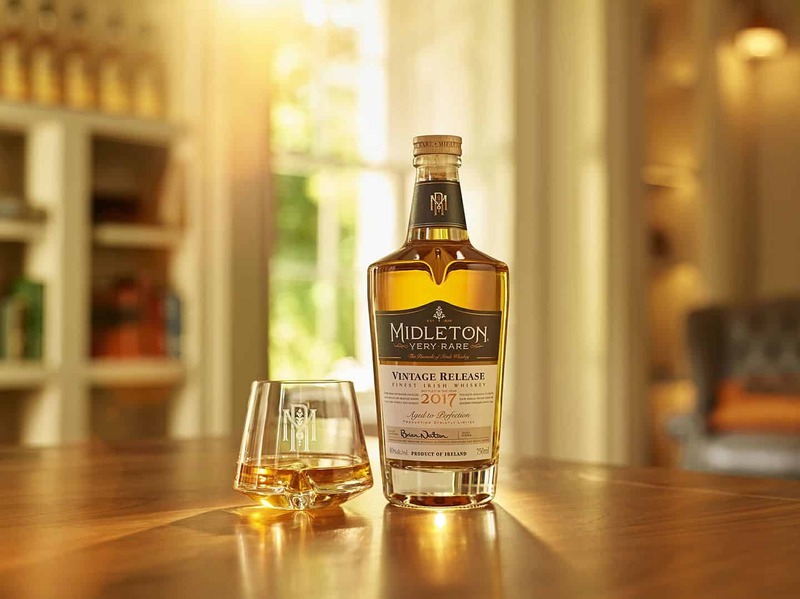 More pertinently, it’s one of the world’s rye-growing juggernauts – so much so that famous American distilleries sidle up, wallets open. Mark would argue that this begs the question of whether such sourcing actually makes their American whiskies German. Indeed he has sort of done so here, meaning that I don’t especially have to bother. The defence from most US distilleries is that rye simply grows better in chillier, more northern climes. Which may well be true, but doesn’t quite cut the mustard when Balcones are able to find theirs in Texas. 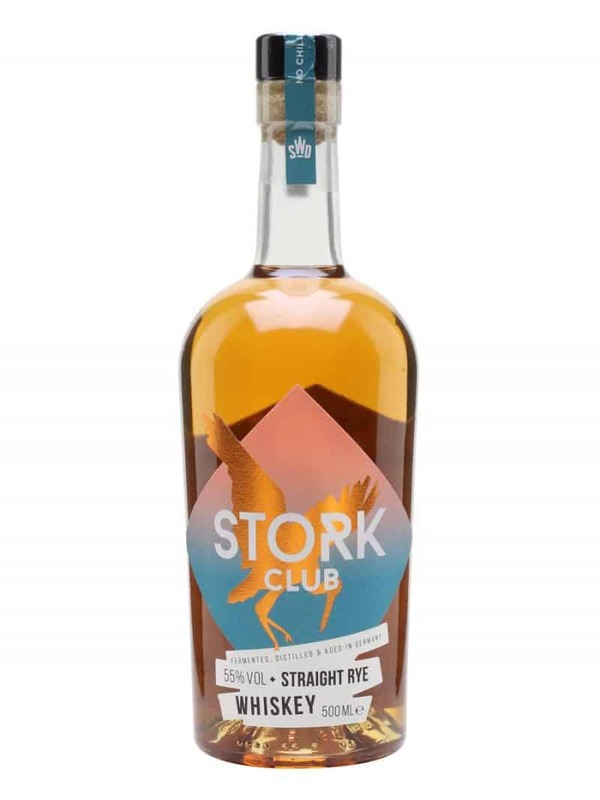 Anyhow, digressions aside, Stork Club is a proper Germany rye, made from proper German rye grains and distilled in a proper German distillery. Named, so they say, for the winged fauna that stuff up the local Spreewald Reserve but, given its label, just as likely to be a wink to the New York nightclub that booted out Humphrey Bogart. We’re long way from the drawing room and the dusty wingback here. “Clear away the ’47 Cheval Blanc, Carruthers, and haul out the Stork Club decanter, there’s a good chap,”said no double-barrelled ex-Bullingdon member ever. This rye’s target market is less the red trouser brigade, more the psychedelic lime green trouser brigade, with tattoo sleeves on the side, and moustaches so sharp you could fence with them. As a fashion-backward Liverpudlian with facial hair like Herculaneum post-pyroclastic flow, I don’t fall into either camp. 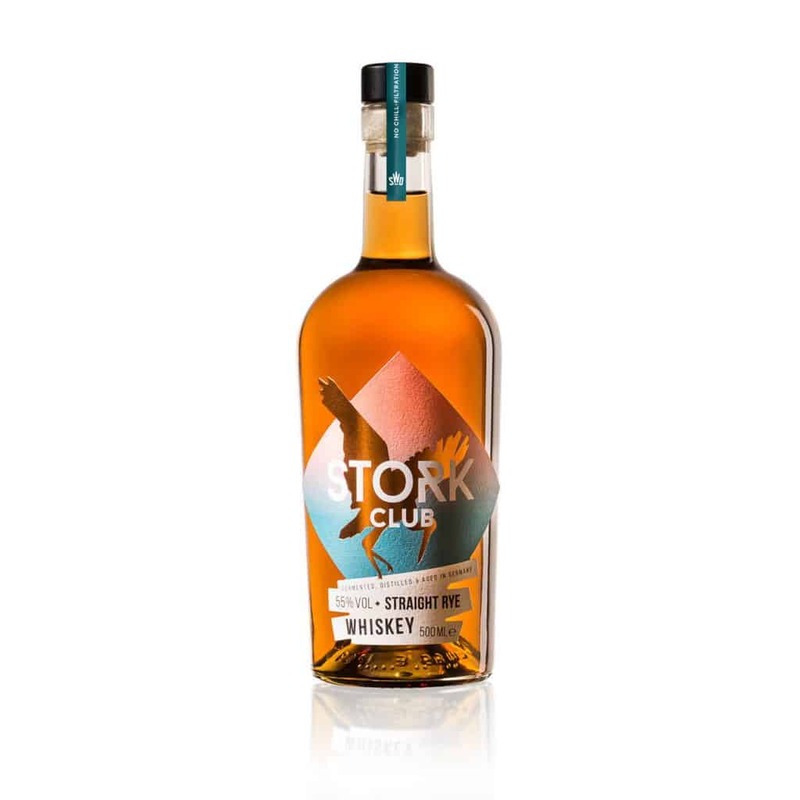 But I do fall into the “rye-liking” camp, and, more significantly, the “sat next to a Stork Club distiller at the World Whisky Forum” camp. Which is how I come to be reviewing this today. Colour: A stork’s plumage. If a stork’s plumage was the colour of old gold. On the nose: Sweet, almost sticky. Vanilla, candyfloss and orange marmalade. Werther’s originals and bitter chocolate. High notes of rye grass and a little germoline. In the mouth: Palate’s bigger than the nose was. Unexpectedly unctuous and oily. Alcohol is obvious but quite well-integrated with the flavours. Milk chocolate, pine and liquorice. A good whack of vanilla, but there’s some peachy stone fruit too. Bit of graininess on the finish, plus some habañero spice. A good bit going on. I like this rye, without particularly loving it. Not 100% sure what the wine casks have contributed; I suspect it’s more sweetness and unctuousness than specific flavours per se. It isn’t as loveable, deep or warming as Kyrö’s rye, nor as complex and fruity as the stuff from Millstone, but at least it has its own clear identity, unlike that thing from Hakushu. 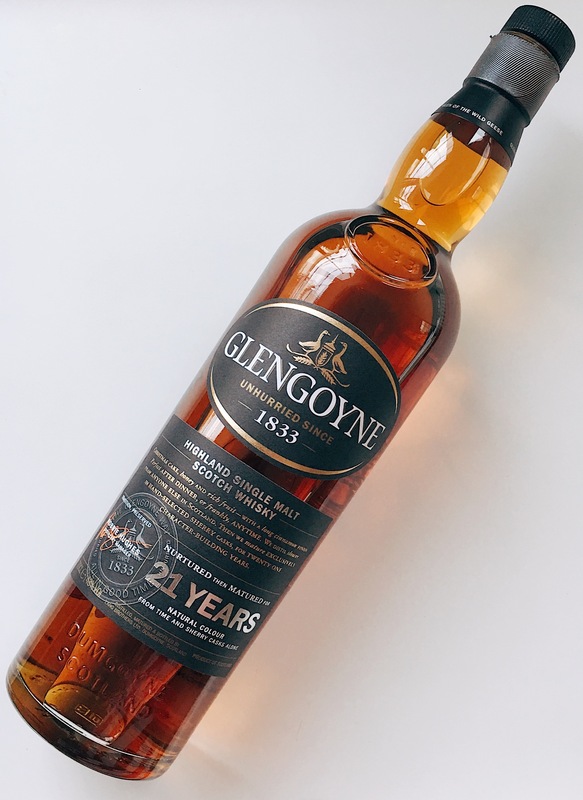 The folk who bottled this have only owned the distillery for a year or two. They’re streamlining the range and will be focussing specifically on rye going forward. My understanding is that the future will be entirely malted as well. So perhaps this isn’t the best thing to judge them on, given it wasn’t them who fermented or distilled it. Nevertheless, it’s worth a punt if you see it in a bar, and I won’t look totally askance at you if you buy a bottle, either. I think the bottom line for Stork Club is: watch this space.